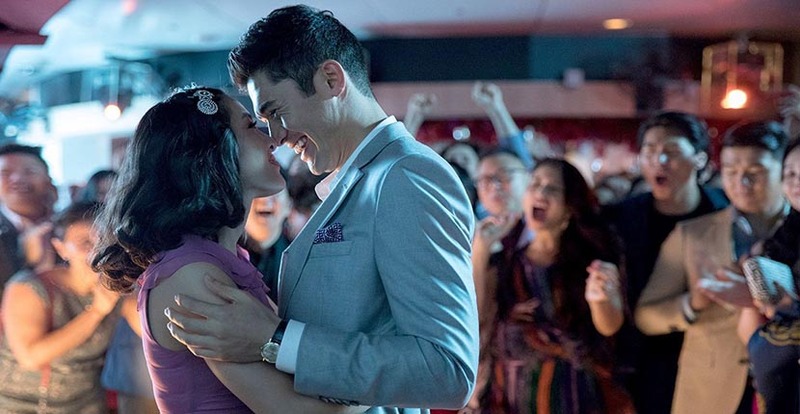 Henry Golding, a British–Malaysian actor, model, and television host saw his popularity soared after playing the lead character in the blockbuster Crazy Rich Asians. 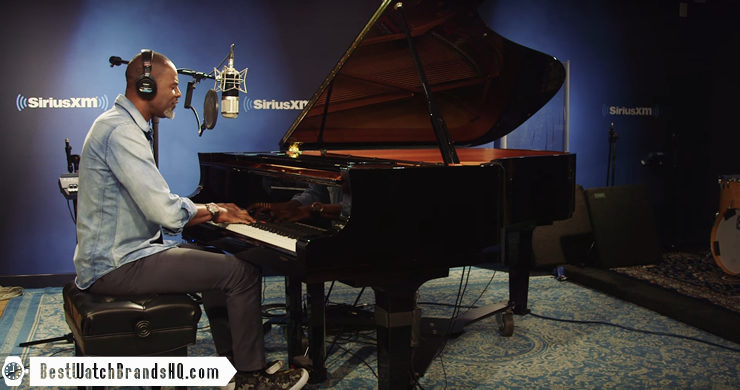 He plays Nick Young who’s from an ultra-rich family unbeknownst to his girlfriend. She was surprised to find out while attending his best friend’s wedding in Singapore. That is when things start to get complicated for the country’s most eligible bachelor. A highly entertaining movie and there were some highly notable watches seen in the movie like the Rolex ‘Paul Newman Daytona’ (reference 6263) which was mentioned even before the movie was released. Michelle Yeoh who plays Nick Young’s mother in the film also wore a blingy Richard Mille watch. 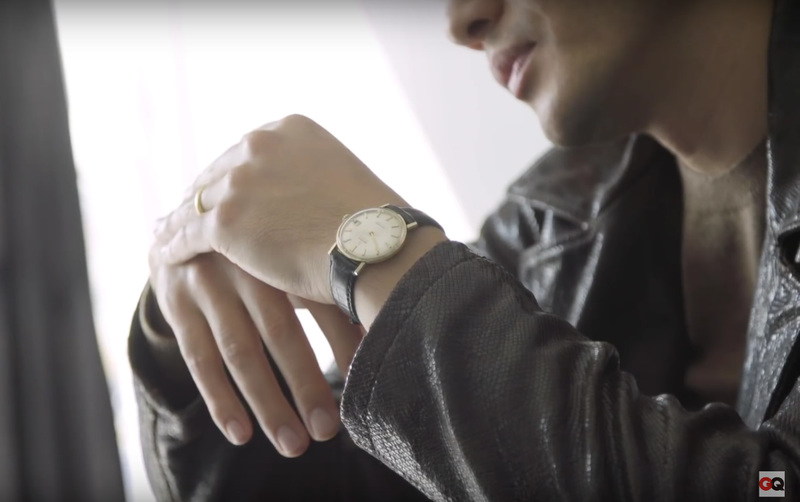 While all this watches got the limelight, I can’t help but notice the subtle watch worn throughout the movie by Henry Golding. 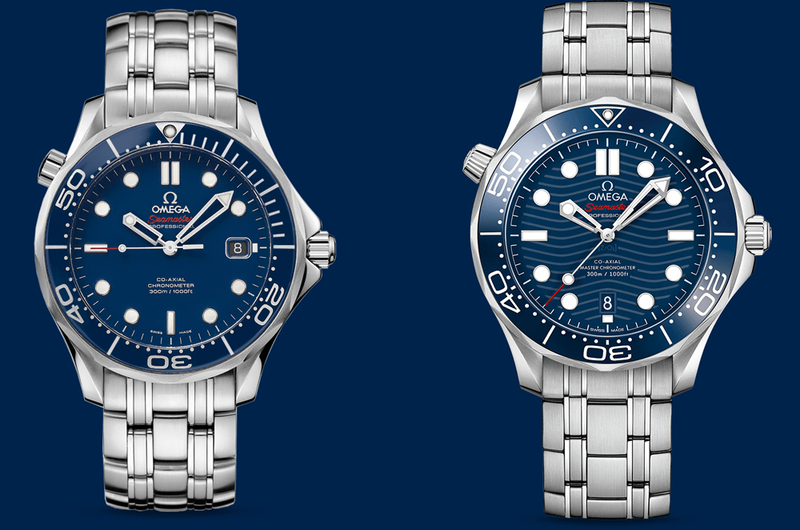 It was understated yet classy in a smaller case size which at that point looked very much like a vintage Omega to me. There wasn’t a clear shot of the watch, so there isn’t a way to verify it till now. GQ covered him recently specifically on his personal watch collection. 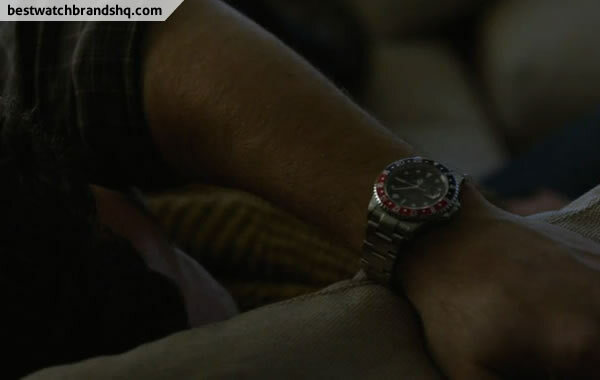 The watch in the movie is indeed confirmed to be a vintage Omega Seamaster De Ville which he bought in Singapore. 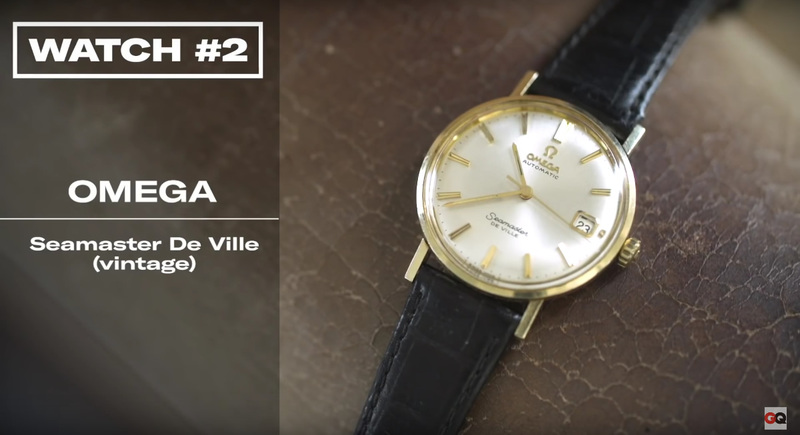 It’s great to see vintage Omega watches on the big screen with another gold tone vintage Omega also seen on Ryan Gosling’s wrist in La La Land. I believe it’s only part of his collection, he shows off his Cartier Pasha XL Moonphase, the earlier mentioned vintage Omega Seamaster De Ville, Tudor Black Bay Black and lastly the Cartier Santos 100. 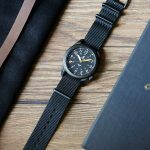 Check out his lovely 4-piece watch collection in the interview below.